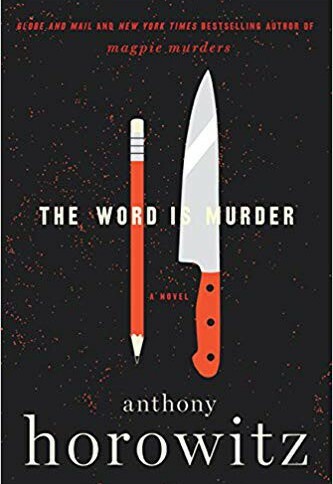 As brusque, impatient, and annoying as Hawthorne can be, Horowitz—a seasoned hand when it comes to crime stories—suspects the detective may be on to something, and is irresistibly drawn into the mystery. 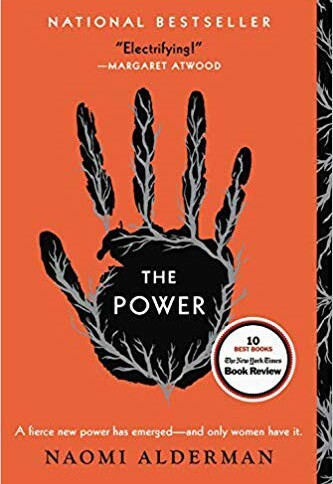 But as the case unfolds, Horowitz realizes he’s at the center of a story he can’t control . 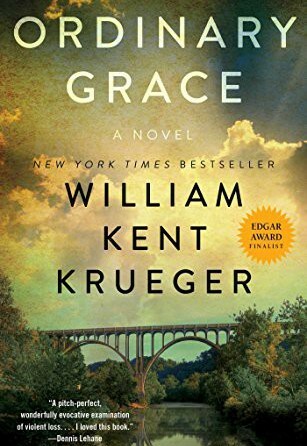 . . and that his brilliant partner may be hiding dark and mysterious secrets of his own. 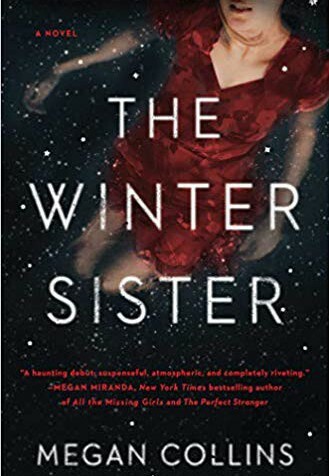 The Winter Sister is a mesmerizing portrayal of the complex bond between sisters, between mothers and daughters alike, and forces us to ask ourselves—how well do we know the people we love most? On a dark, misty night in the small English village of Radcot, locals gather at the Swan Inn to cap their day with drinks and lore. The 600-year-old pub is a famed hub for storytellers, but the patrons cannot know that their evening will be stranger than any tale they could weave. Into the inn bursts a mysterious man, sopping and bloodied and carrying an unconscious four-year-old girl. But before he can explain who he and the child are, and how they came to be injured, he collapses. Upriver, two families are searching desperately for their missing daughters. Alice Armstrong has been missing for twenty-four hours, ever since her mother's suicide. And Amelia Vaughan vanished without a trace two years prior. When the families learn of the lost little girl at the Swan Inn, each wonders if their child has at last been found. But identifying the child may not be as easy as it seems. 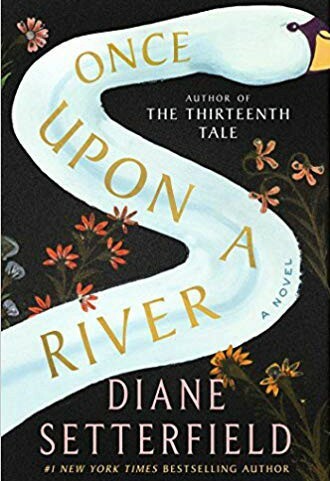 Once Upon a River is a miracle of a novel, a tale of love and family, of secrets and betrayal, and of the transformative power of storytelling.